I have missed visiting with all of you! 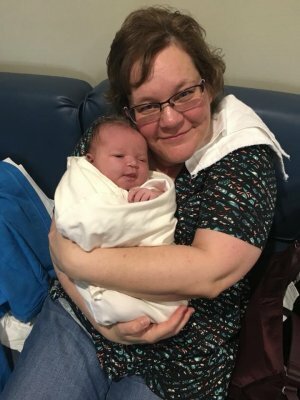 We welcomed a new little addition to our family before Easter and what a blessing she is! 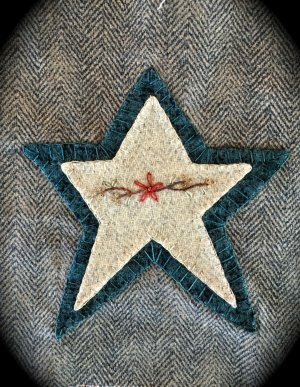 We have several fun things happening around the shop that I wanted to share with you! If you haven't checked out this gorgeous BOM - we have some blocks hanging up in the store! 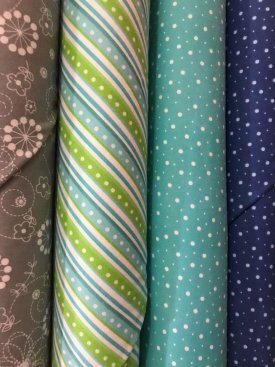 Come by and see them - these fabrics are absolutely stunning! 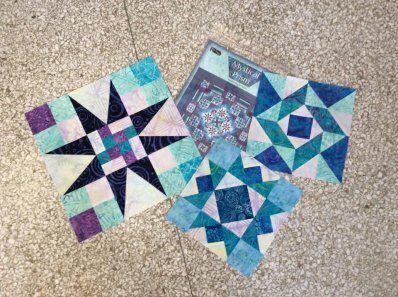 For those of you who are sewing along with our Mystery BOM - the latest from Faith, Family, & Friends has been released! Kits are available! 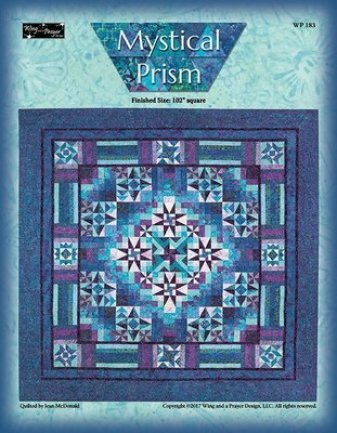 Remember the pattern is free for 30 days in the Wool Applique group on Facebook or may be purchased through us! Speaking of NEW babies - have you seen these gorgeous NEW baby flannels we now have in stock? 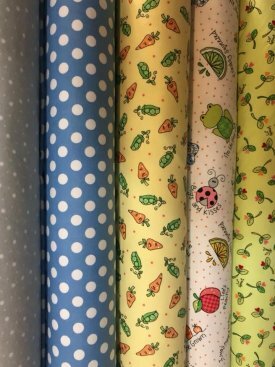 Won't these make some fabulous projects for new little ones!? 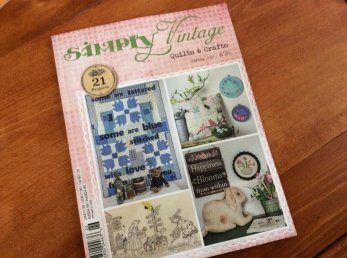 The latest issue of Simply Vintage is here - this Spring edition is jam packed with some fabulous projects! Stop by and grab your copy! P.S. my favorite project might be the one by One Sister designs! I have to give a huge shout out to my mama who came down to help us welcome our new bundle! I think she just might be her nana's new pal! Have a blessed weekend!